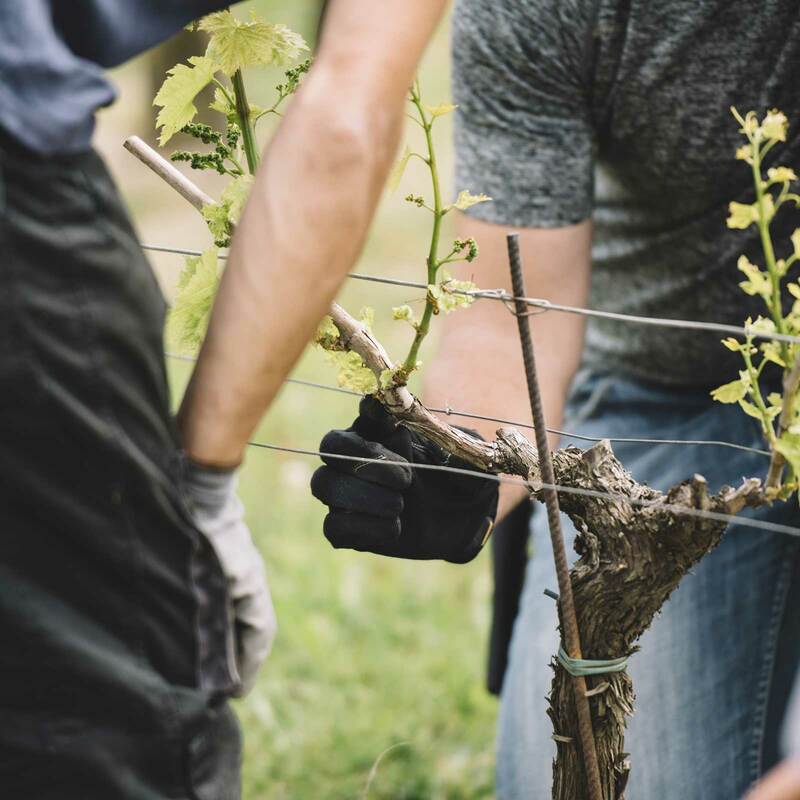 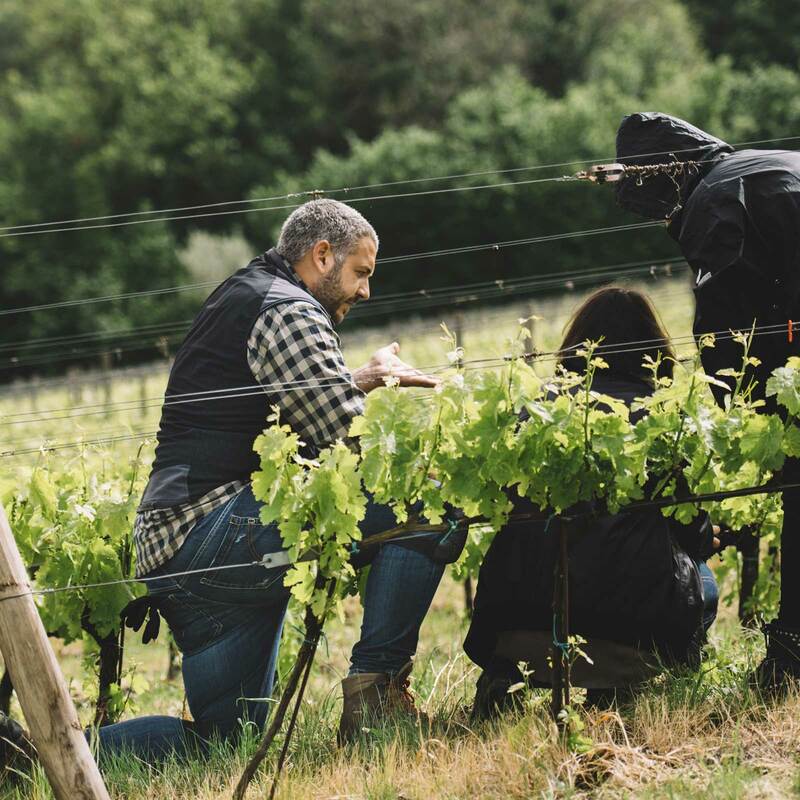 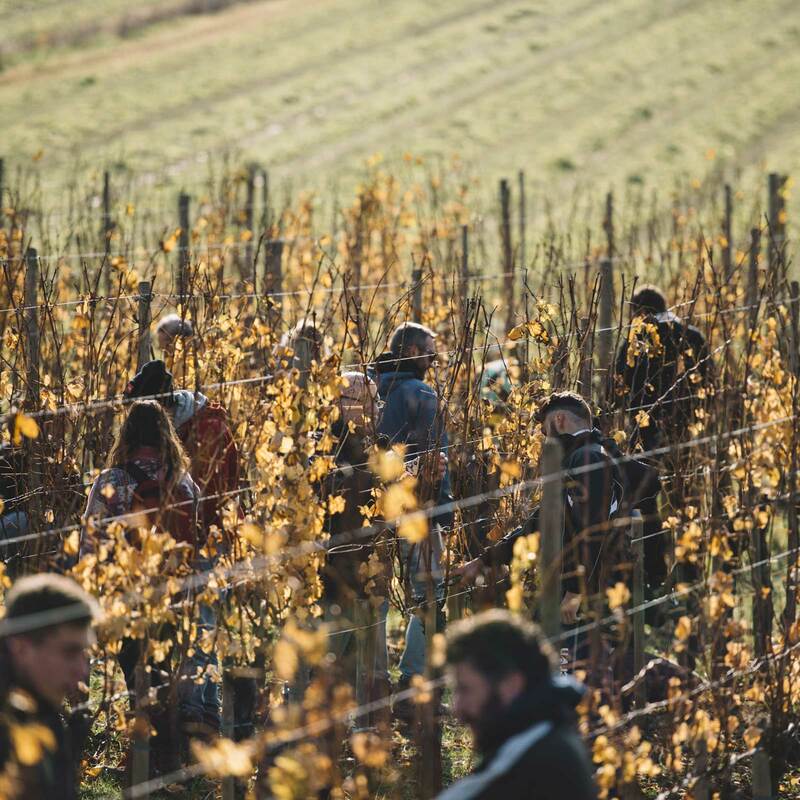 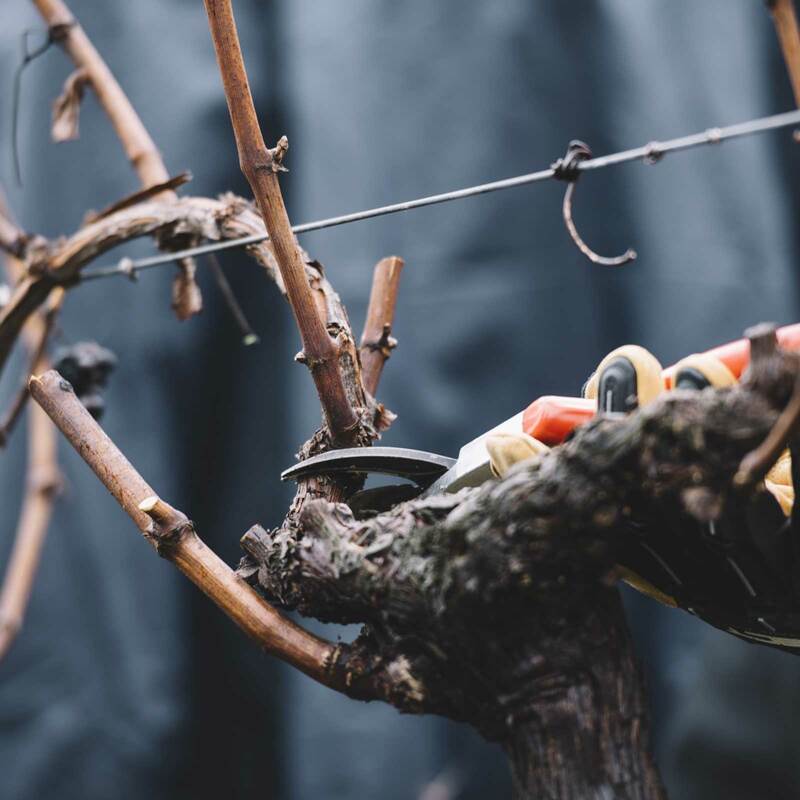 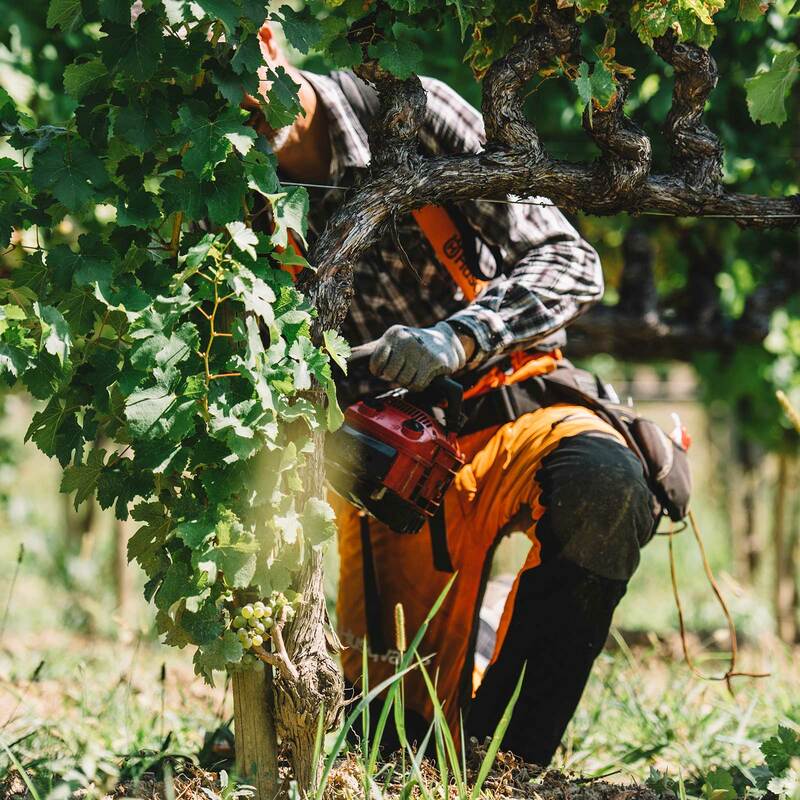 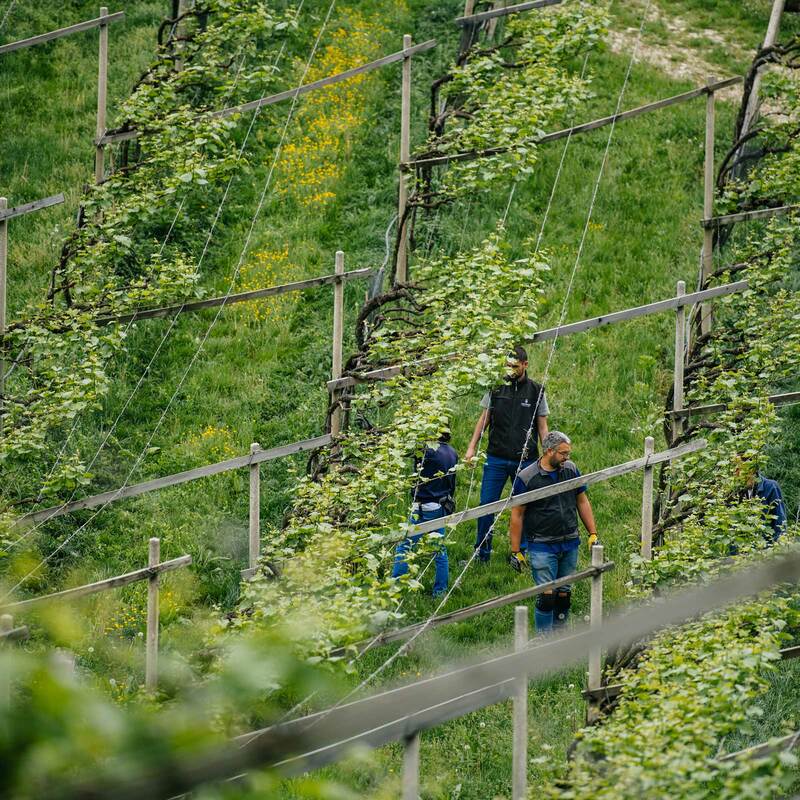 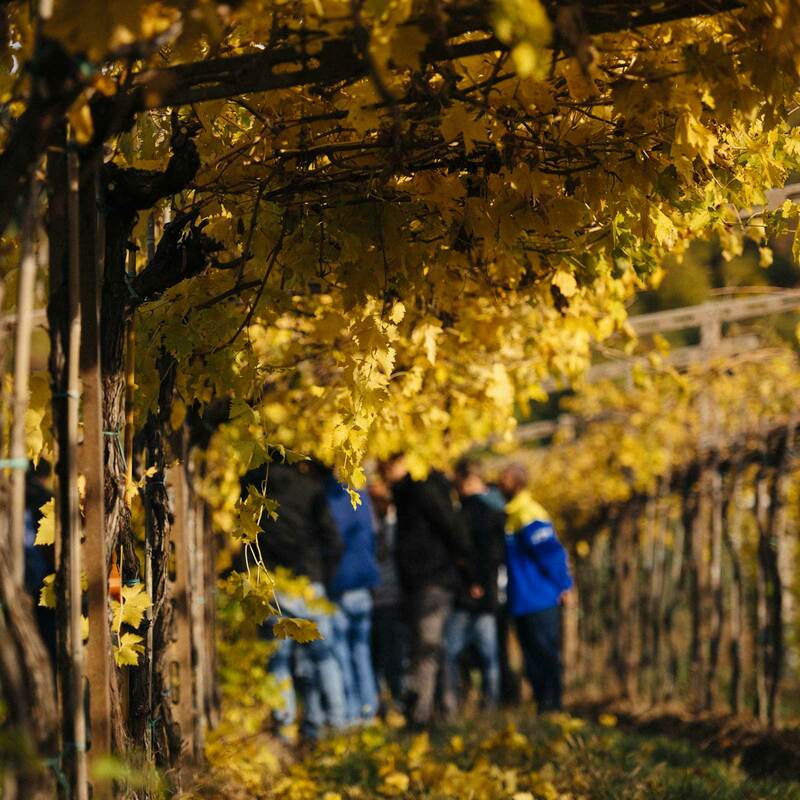 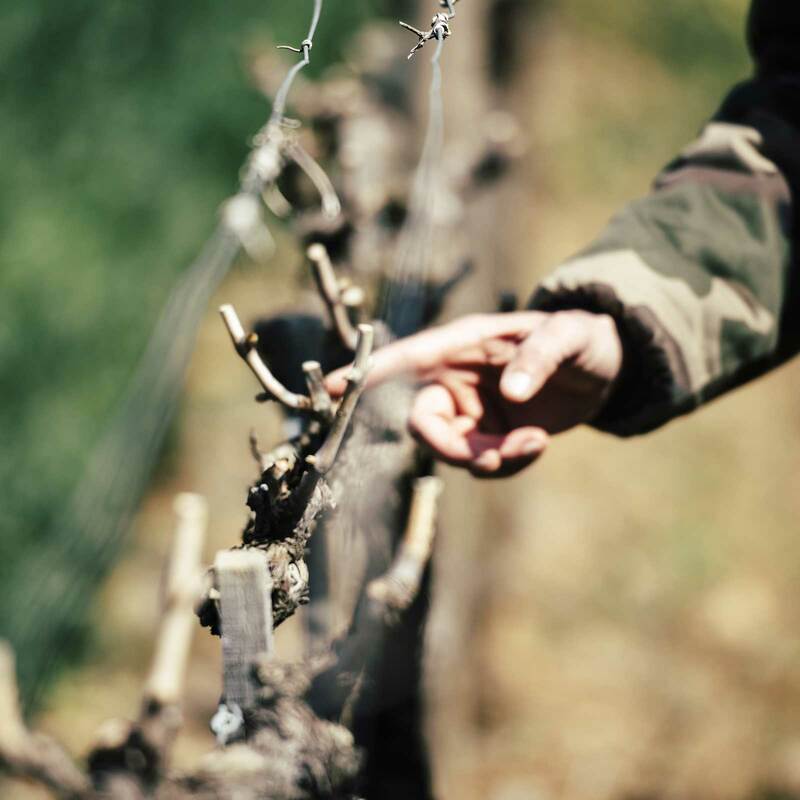 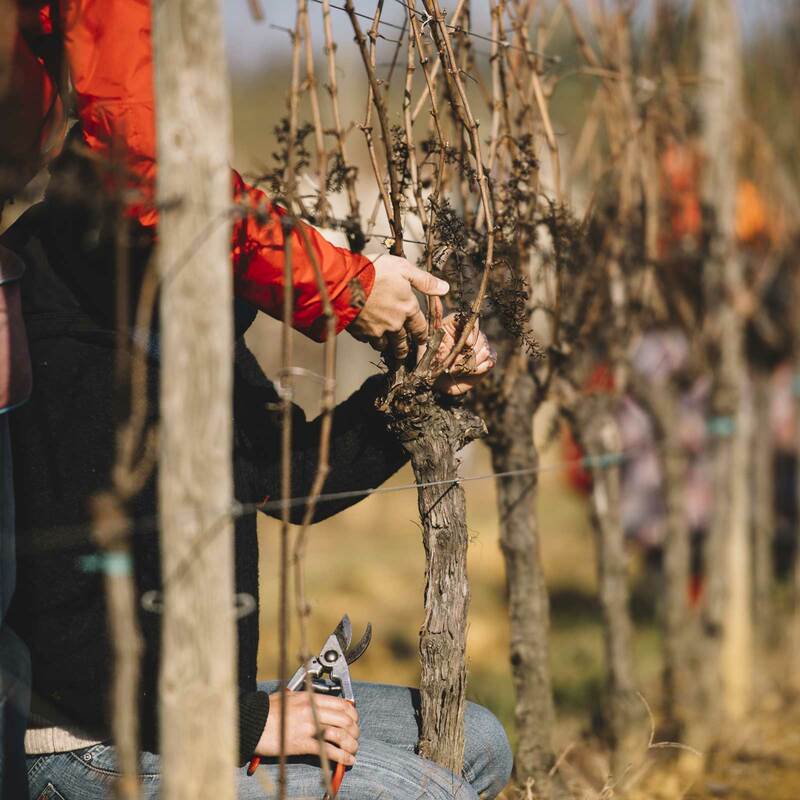 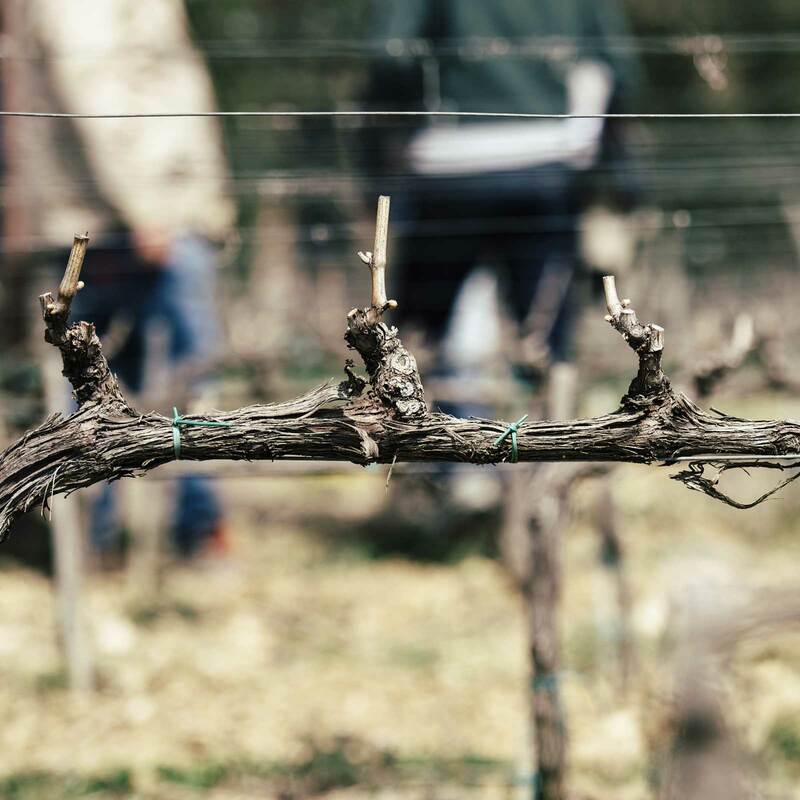 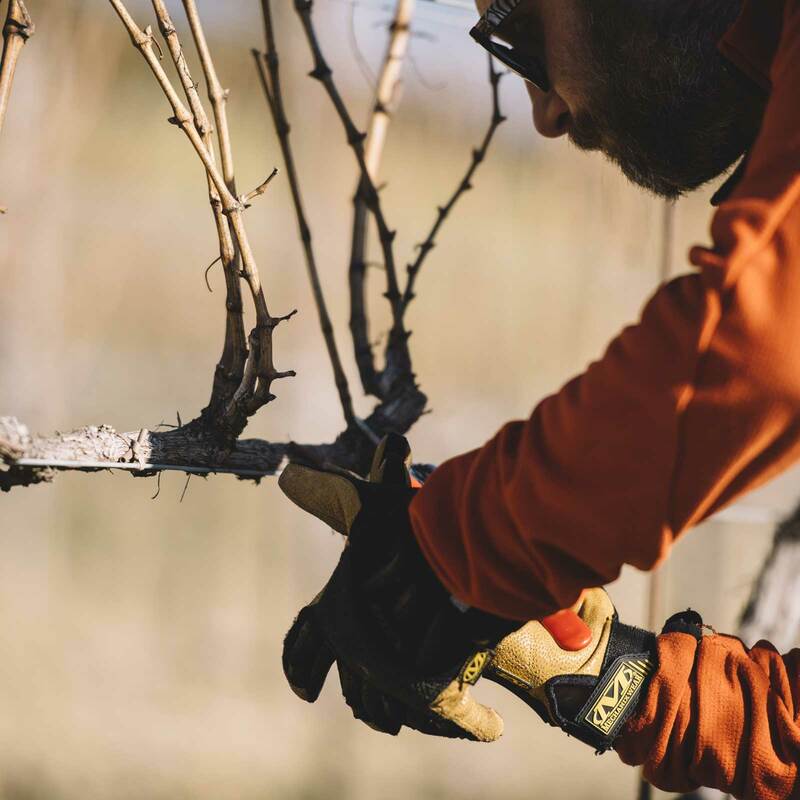 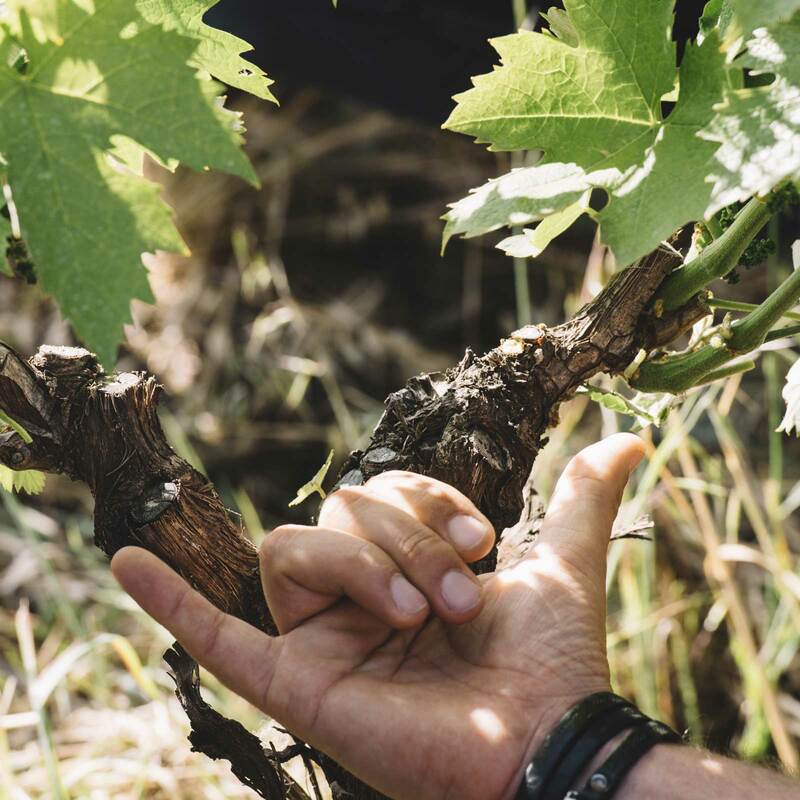 The basic course of the Italian School of Vine Pruning by Simonit&Sirch consists of four-day training activities, divided in two sessions: a winter session lasting three days, and a spring session, which lasts only one day. 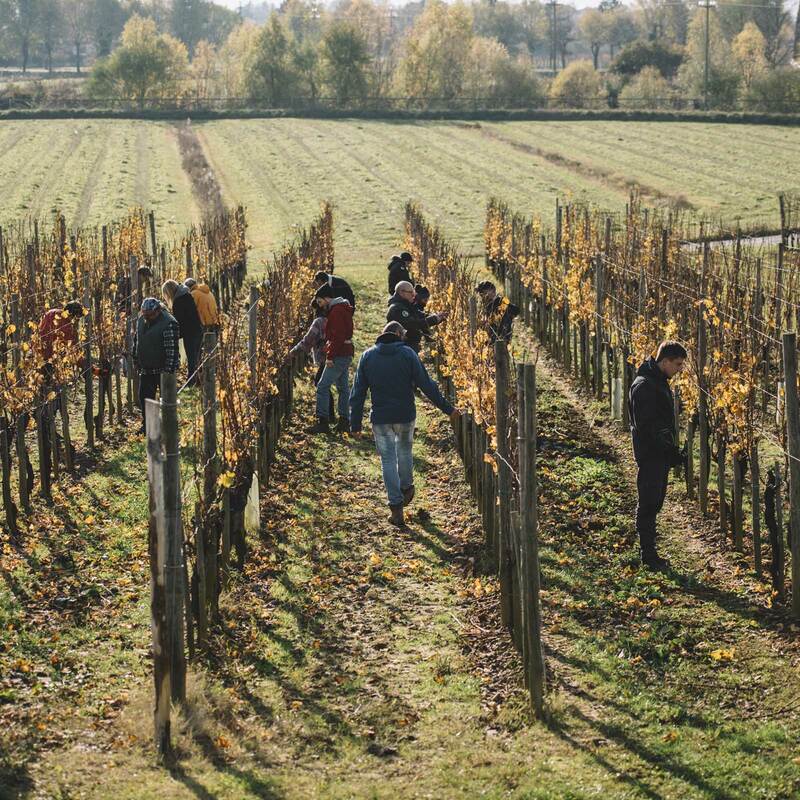 The program includes both theoretical classes and practical exercises in the field, together with our Tutors. 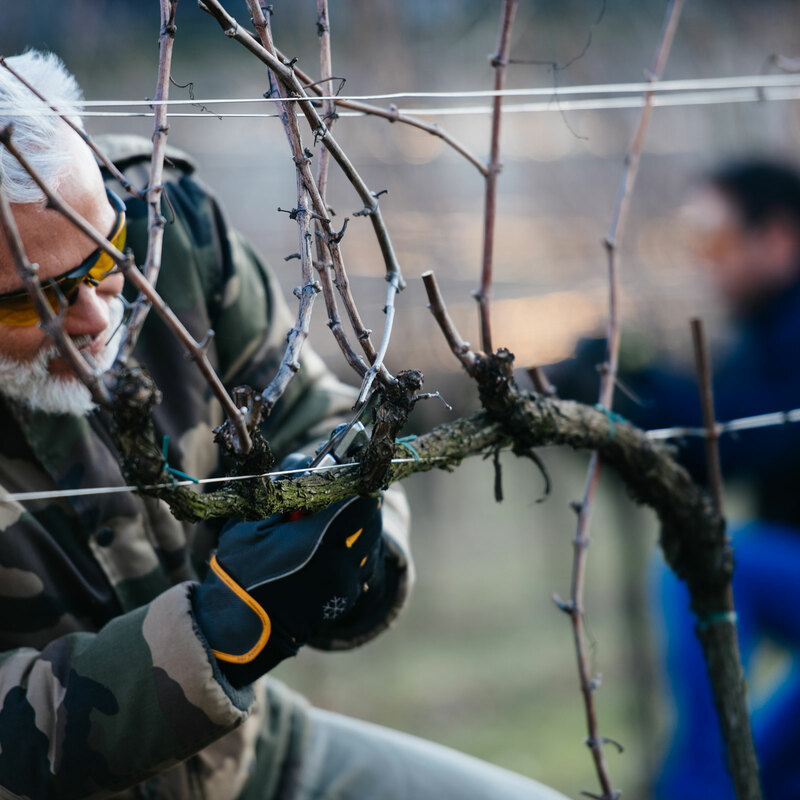 Winter pruning and green pruning are executed according to the Simonit & Sirch Method. 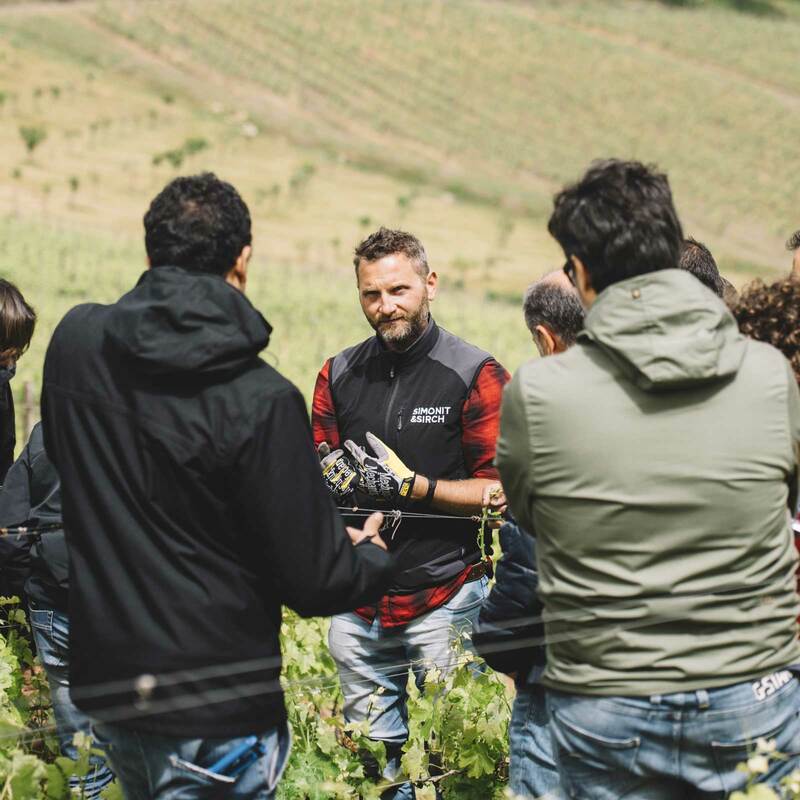 The course aims at showing the consequences of the pruning cuts, so that the 4 basic rules of Simonit&Sirch’s Method can be fully understood. 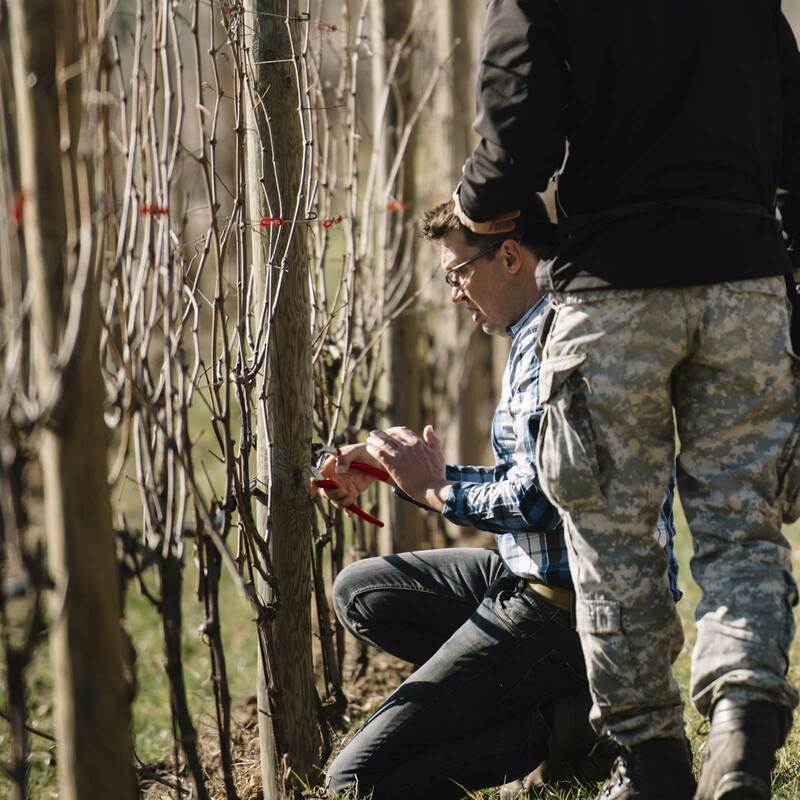 The course also gives the opportunity to challenge yourself in applying different techniques in different situations. 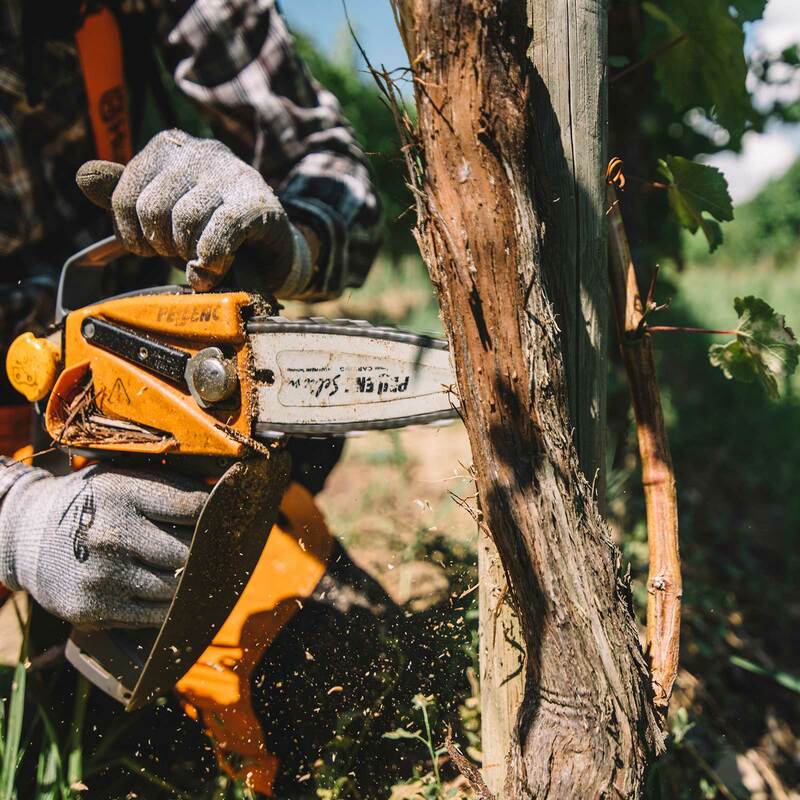 The teaching of a pruning technique, which considers and respect the physiology of the vine, is key to improving the structure of the perennial plant. 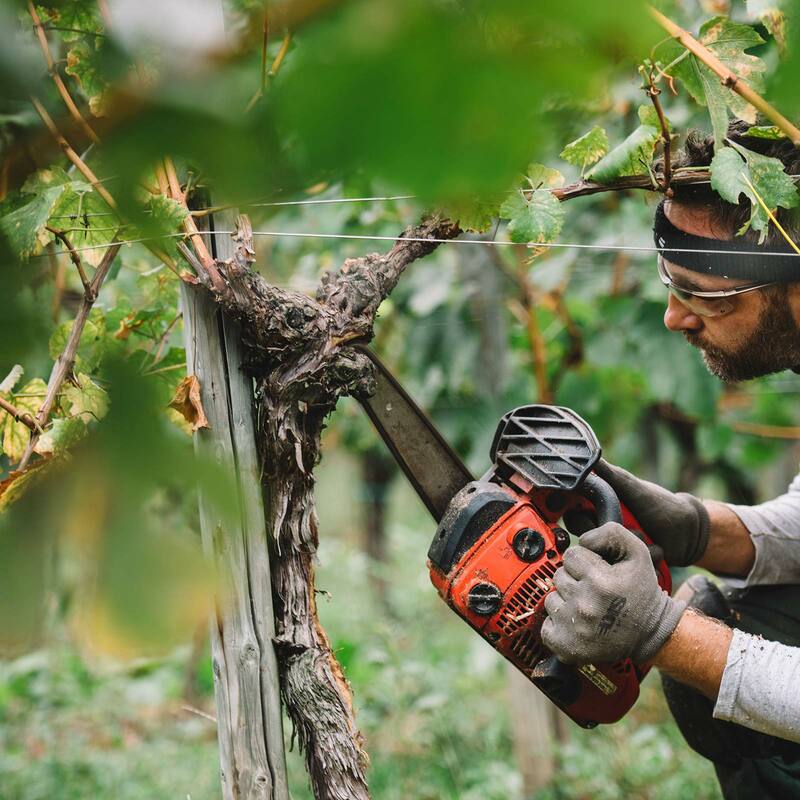 This ensures high yield and longevity of the vineyard. 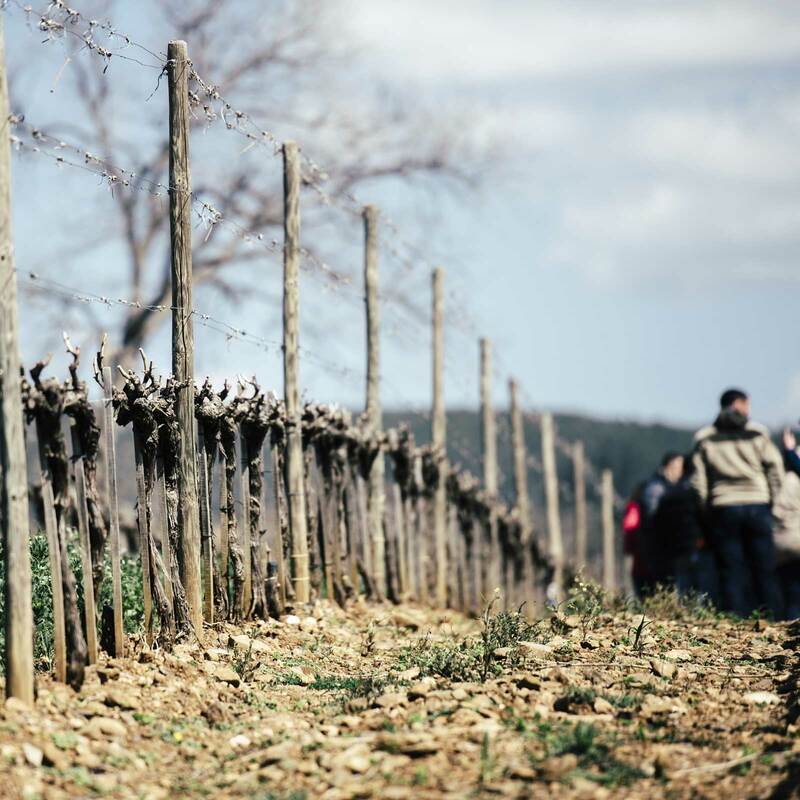 The 2nd level courses are open only to those who attended the 1st level.